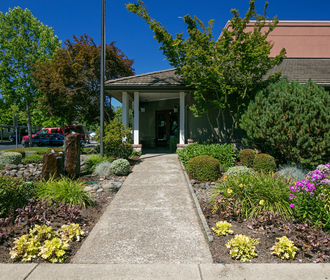 Parkside Apartments is a comfortable, luxurious community of one and two bedroom apartments in Eugene, a picturesque Oregon city about fifty miles from the coast. The community is in an ideal part of the city, only a few miles from the heart of downtown and the University of Oregon. It has ready access to public transportation and highways, yet residents can enjoy a relaxing suburban lifestyle nearby parks and lakes. You’ll discover fine shopping and dining in your immediate neighborhood as well. An attractive front entry adds character and class to your living space, along with a private patio or balcony. 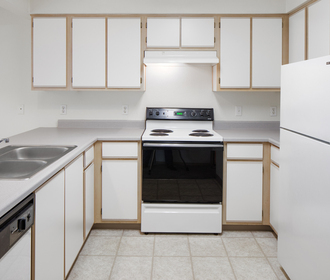 You’ll be equally pleased to find conveniences that make daily life in your apt. home comfortable, such as heat-lights and exhaust fans in all bathrooms, a multi-cycle dishwasher in the kitchen and a full size washer and dryer set. Enjoy little touches such as mirrored doors in the master bedroom closet and unique lighting features. The community invites you to live the good life with exciting amenities that include a full-size indoor basketball court and a resident lounge with a large kitchen for entertaining. For pet lovers a fenced dog park is scheduled for early 2019. 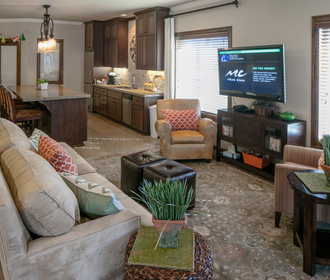 Call or email Parkside Apartments today to schedule a tour.